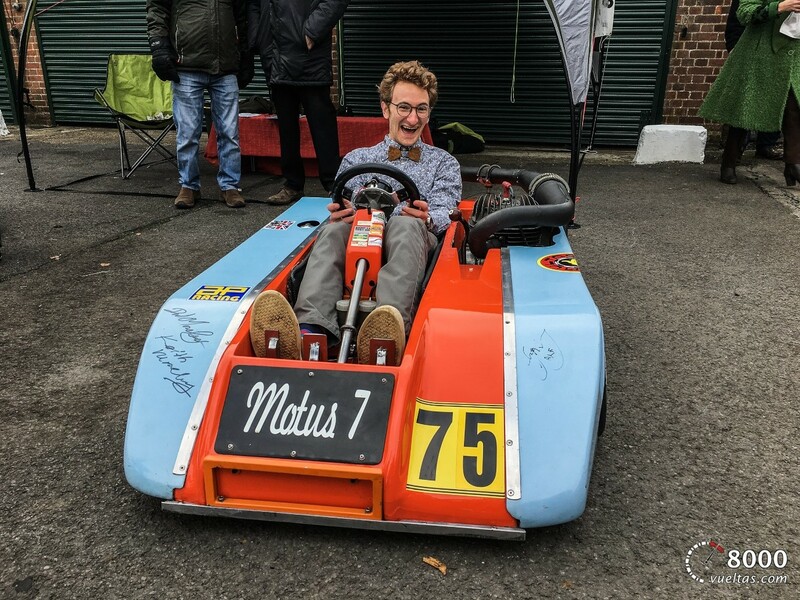 This month, Carlos Soteras Escámez embarks on the fourth month of his Advanced Motorsport Engineering MSc. Find out what he’s been up to on the course since his last blog post in November 2018. Wow; time flies! I can’t believe I’ve been in the UK for more than four months – time passes quickly when you’re enjoying yourself and having a good time. At the moment, my life consists of motivating classes, really interesting lecturers, working on new projects and sometimes some weekend escapes! With almost no time to distract yourself through Christmas due to the upcoming exams, all my classmates and me were locked in our rooms or at the library studying really hard. With the Aerodynamic module closing the 2018 year, we only had three remaining modules: Structural Analysis, CFD and Composite Materials. 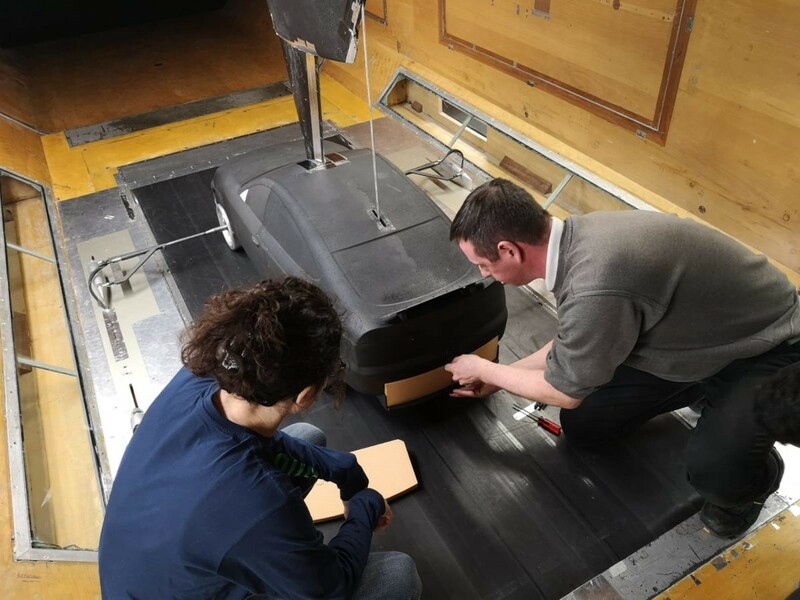 After that, the Group Design Project will take place until May – June and the final individual thesis that will mark the end of the MSc on September. Before I speak about new material, I’d like to highlight the Aerodynamics module, which has possibly been one of the most entertaining and interesting ones. Even though I had no any experience or knowledge of this field before, the contents and module material were amazing. 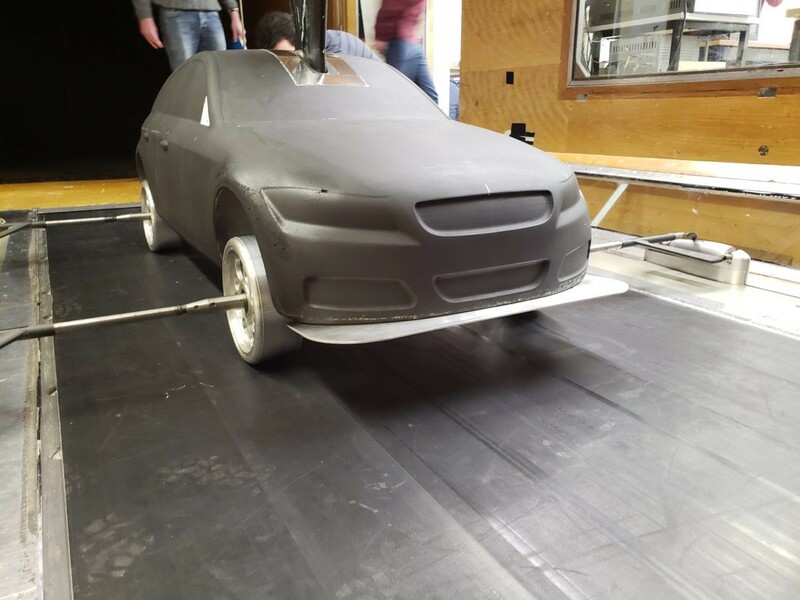 Not only did we learn to calculate drag and downforce coefficients, but we also had the opportunity of using not one but two different wind tunnels, here at Cranfield University. The university has such amazing facilities for us to use, which explains why Cranfield’s Advanced Motorsport Engineering MSc is considered the best in the world. As I mentioned earlier, not everything is studying and writing assignments; we also use some of our downtime to enjoy other interests. 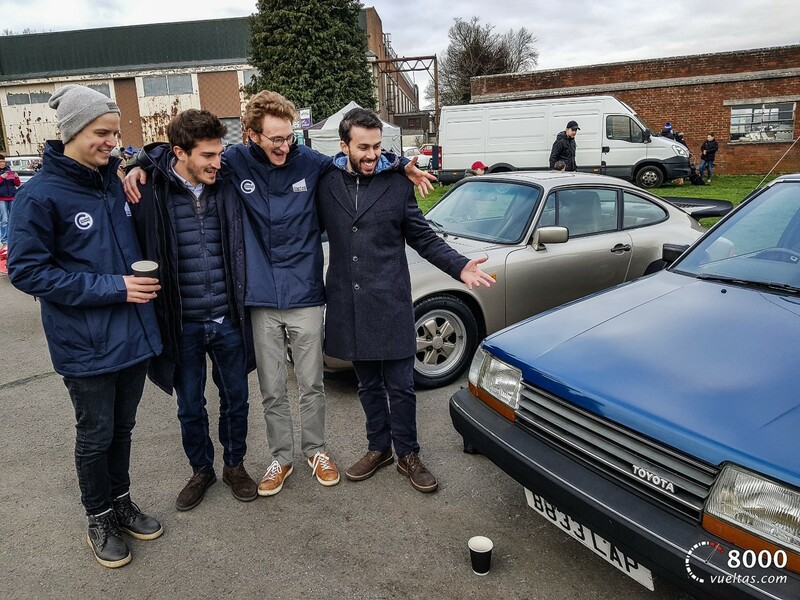 For example, Bicester, a nearby town, has a fantastic history and is home to a huge classic car meeting “at the UK’s best-preserved WW2 RAF bomber station” called Bicester Heritage. 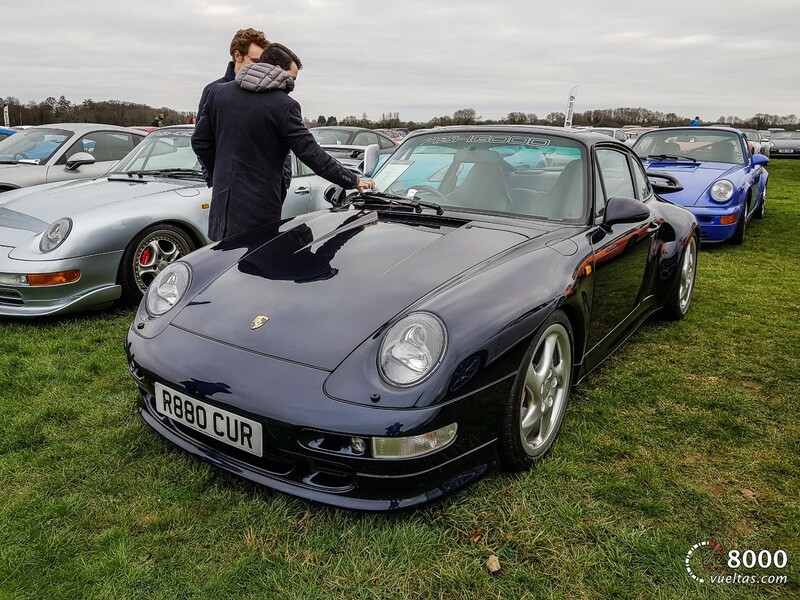 It was an amazing event where you could see some magnificent pieces of art: Ferrari F40, Aston Martin DBR1 or an extended Porsche collection were just a few of the all-time classics. The UK is the centre not only of international Motorsport but is also one of the best places on Earth if you love cars. English citizens have a deep knowledge and an exquisite taste for good cars. Unfortunately, this country is one of the exceptions in a world in which loving cars is almost seen as a crime! I’d finally like to mention Mr. Owen Carless, Head of Stress at Red Bull Racing and Mr. James Watson, Cranfield Impact Centre manager. They both provided their views on Motorsport safety in terms of different materials and new technologies being used nowadays in the most advanced Formula One teams. It is always a pleasure listening to some of the state-of-the-art leaders in Motorsport. That’s all for now, but I’ll keep you updated over the coming months on the Cranfield blog site.